December « 2013 « let's talk! This is an interesting post asking us to think about those for whom Christmas is not always a happy time. 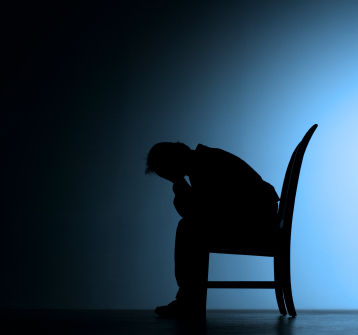 It offers a checklist of the things to look out for if you are susceptible to depression or anxiety yourself, or see it in others. Today we have another Christmas thought from Jane Gotto here at the Terrace. Firstly, we are not directing this at those who find Christmas a difficult time of year for reasons of isolation, or depression and anxiety for example. It can be a hard, and sometimes life-threatening time of year. If this sounds like you, then please do seek help now. There are wonderful charities out there who offer 24 hour support (such as Mind and The Samaritans for example). But now we are speaking to those who might be, simply a ‘Christmas Grump’? That’s ok, and you are entitled to feel that way. It can be overwhelming, but you might want to think about what made you a ‘Christmas Grump’. 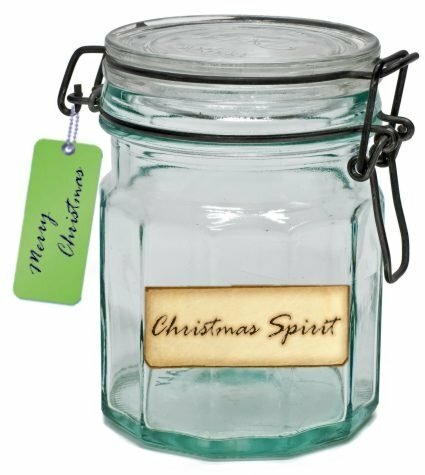 Usually there is a reason – either recent or back in your history- of being ‘made’ to feel the Christmas Spirit, or feeling you have to continue in a particular ritual without enjoying it. You may feel under an obligation to attend a regular event which evokes difficult memories. These are all Christmas Spirit killers and understandably so. But it is possible to lift that grumpy mood. You might want to create your own ritual – one that is personal – and connects you to who you are rather than joining the ‘Christmas Mad Rush’. This might mean paying particular attention to what is important to you; seeing special friend(s) or spending time with one or two members of your family rather than all of them. Prepare a meal you enjoy, rather than feeling obliged to have turkey with all the trimmings, or create your own spiritual practise – meditation and or quiet time. Take time to read a book, or watch a film that interests you. Certainly you should never feel guilty about saying you need to spend time alone if that is what you really want. This is a time for coming together with others, cementing or building relationships but it is also about coming back to yourself, understanding what is important and getting it right for you. In getting it right for you, it often gets it right for others too. We recently held an evening talk here at The Terrace that was so well received we decided to share the speaker’s notes with you. Our subject was ‘Boosting your immune system for winter’ and we have already posted some aromatherapy hints here. Today we are sharing the thoughts of one of our skilled homeopathy practitioners, Ruth Hermolle. Ruth qualified as a Licentiate of the College of Practical Homeopathy (LCPH) and is a Registered Homeopath (RHom) She is also a member of the Alliance of Registered Homeopaths (MARH), a professional body, which provides the Code of Ethics and Practice to which she works. 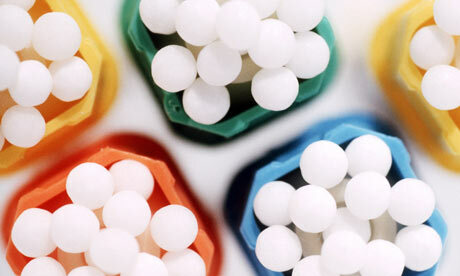 Homeopathic treatment works to bring a healthy balance to your body and mind. It uses carefully selected remedies to stimulate the natural self-healing resources we all have. The remedies are made from a vast range of substances and the process of preparation renders them free of toxic effects. They are safe for adults and children alike. The homeopath is treating the person, not just their condition and can treat a whole range of conditions, both acute and chronic. A prompt homeopathic response to the first sign of cold/flu/sore throat can often stop infection taking hold. It is useful to notice the pattern of your acute ailments and learn the remedies that usually help. ACONITE: For the sudden onset of cold or flu. There is a severity or intensity of symptoms. Often in dry, cold, windy weather. You may have a thirst for cold water and feel fearful. Vigorous, quick recovery. GELSEMIUM: Slow onset of flu or colds over days in mild damp weather. Weakness, congested headache into neck. Low fever, cold chills. Possibly dizzy, trembling. Cold extremities and hot head. 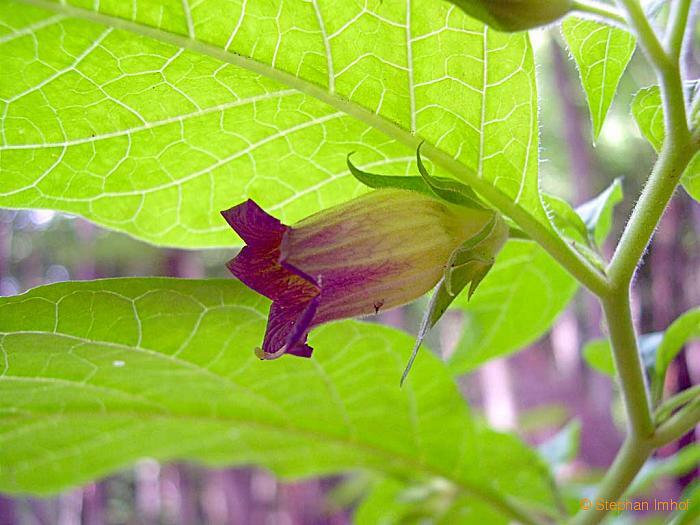 BELLADONNA: High temperature, throbbing headache, face hot, red, dry. Sudden onset, heat, redness, lack of sweat. Wants fizzy drinks. If you have any of the symptoms of meningitis, please go to A&E straight away. FERRUM PHOS: First stage of inflammation (eg ear, throat). For when you feel weak after exertion. ‘Anti Cold and Flu’ powders are available from Ainsworths, and you can also look at the other homeopathic pharmacies like Helios and Nelsons. Many people take these about once per month during the winter, with an extra dose if exposed to infection. Homeopathic First Aid kits can also be bought from the pharmacies, so remedies are to hand for most common acute ailments. The ‘common’ cold feels far from easy to deal with, especially when you have a job to do, children to look after (perhaps with the bug themselves) or Christmas to organise (and hopefully enjoy). Homeopathic remedies support many through the winter months and used with care can avoid the necessity for expensive, and often chemically strong, over-the counter remedies. If you would like to know more, or work with Ruth to find a tailor-made homeopathic solution you can contact her via The Terrace on 01823 338968 or post@the-terrace.co.uk. We follow this blog – zenandtheartof tightropewalking – and find it often deals with issues of importance to us here at The Terrace. This post is about our fear of engaging with the world around us, our fear of being bored and the lack of ‘connectedness’ in our lives. Our post about our Advent ritual illustrates how we work to ensure reflection is part of our lives. How do you work to stay involved with those around you? Last week I had the excitement of going into London to go to a service at Westminster Abbey. It followed on from a week off from usual activities that had originally been intended to be a week away but for various reasons, we stayed home except for one night away.